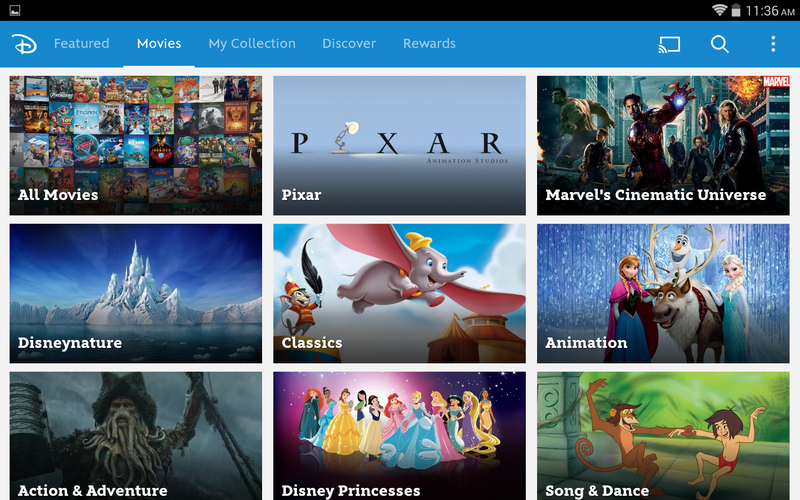 Disney Movies Anywhere is a separate app and system from the Google Play Store, but it has a few connections to the service. 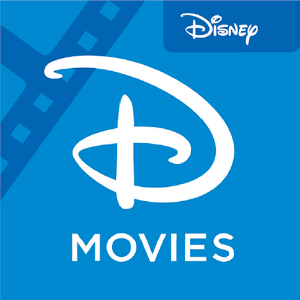 You'll have to create a Disney account to open the app itself, after which you can log in to Google Play, when all of your purchases of Disney movies (including Marvel and Pixar) will appear, and you can buy new Google Play movies directly from the app. 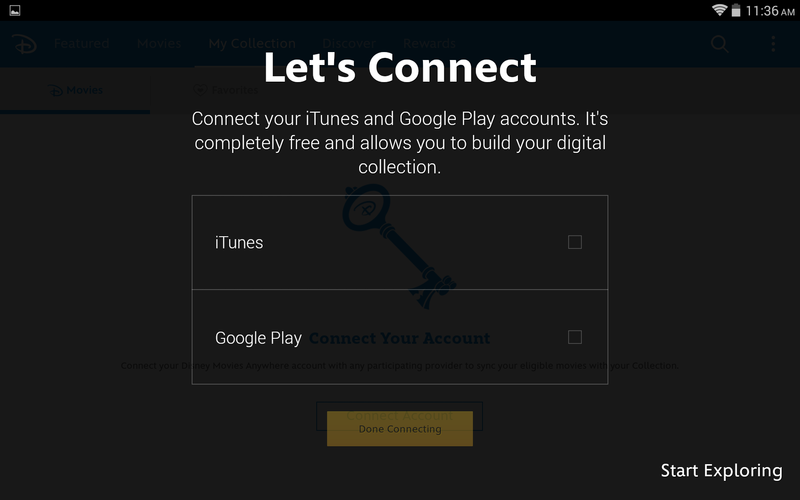 Alternately, when you purchase a Blu-Ray combo pack that includes a digital copy, you can redeem the codes in the app to get access to the movie both there and in Google Play. iTunes is also an option, but admittedly not the most obvious choice for readers of Android Police. For being brand new, the app is surprisingly robust. 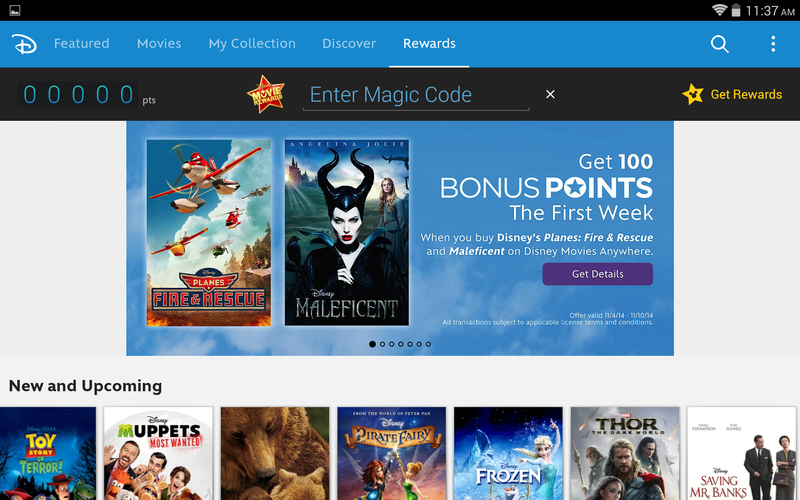 It's got Chromecast support right out of the box, and buying new movies or redeeming codes will get you rewards for some Disney-branded goodies, in a sort of "six proofs-of-purchase" kind of way. 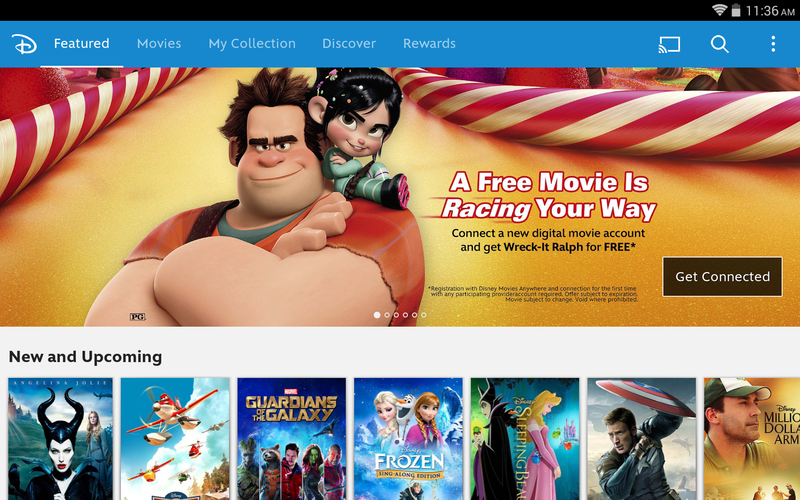 There are also trailers and clips from movies for kids to kill time, and right now connecting your Google Play account will earn you a free copy of Wreck-It Ralph. Not bad, Disney, not bad. The sign-up process is a little janky at the moment, but all in all it's a very solid offering. Disney Movies anywhere is free to download, and it's compatible with any Android 4.1+ device, including phones. Right now the app doesn't support Android TV, but the Chromecast feature should take care of that for any users who want it.